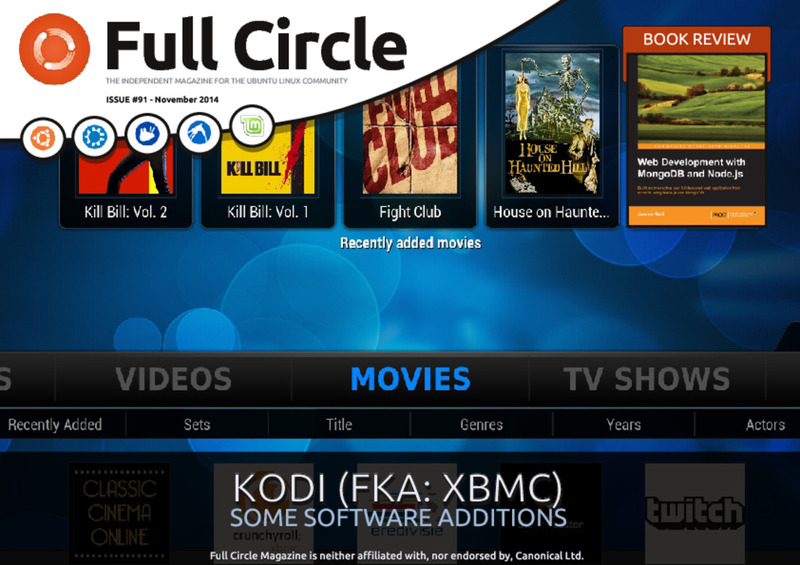 Home magazine Full Circle Magazine #91 has arrived! 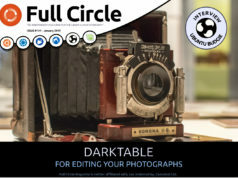 Full Circle Magazine #91 has arrived! It’s here. 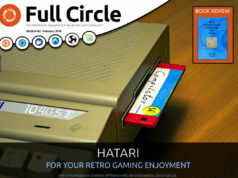 The second to last issue of 2014.